Award winning aerial photographers and pilots, Pat and Julie Belanger, invite you to enjoy the view! Using the latest digital camera equipment and techniques, we offer the highest quality aerial images at affordable rates. 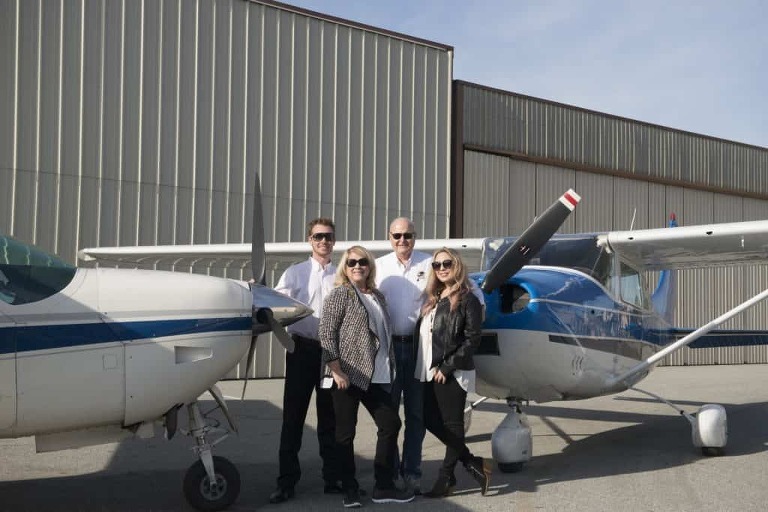 With our office in the San Francisco Bay Area our local flying area covers San Jose, Sacramento and the Central Valley, Northern California. 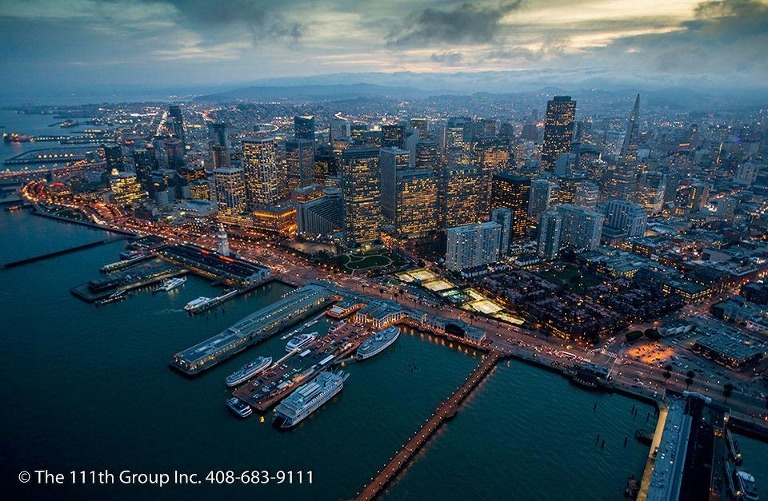 We accept assignments throughout California and worldwide. 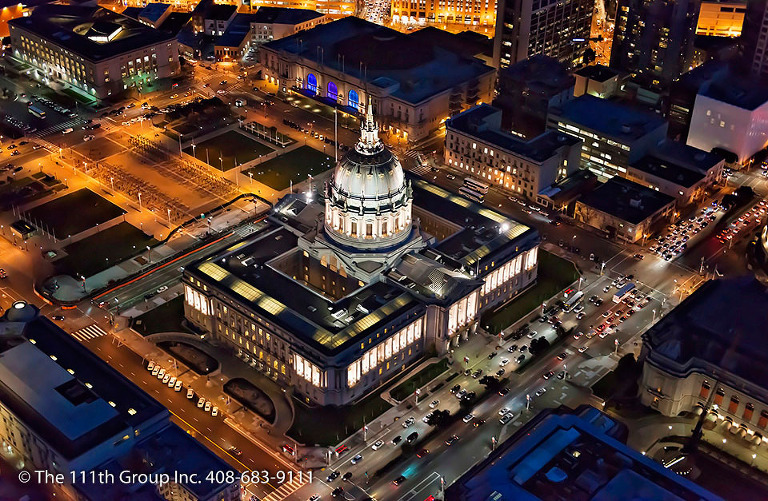 Since 1994, we have dedicated our business to providing the finest aerial photography services for our clients. We have become specialists in knowing what our customers need. Our custom services are flexible enough to give each client exactly the kind of aerial photography that suits their purpose. The 111th Group is owned and operated by Pat and Julie Belanger. Our clients tell us that they appreciate our personalized service and our close attention to the details. We take good care to ensure that you receive the best aerial images to suit your purposes and requirements. 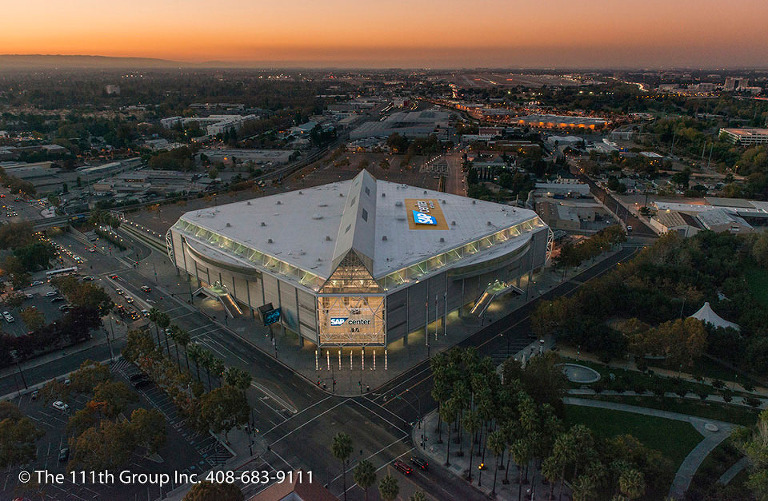 Call us at 408-683-9111 to see how an aerial view by the 111th can give you just the visual you need! 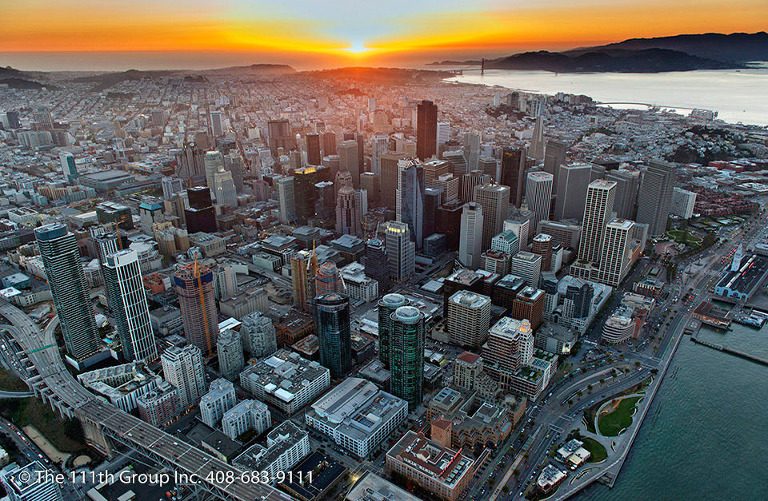 The 111th is networked around the world through the Professional Aerial Photographers Association, Int’l. While the 111th treasures its local roots in the San Francisco Bay Area of Northern California, photography assignments are not limited to any geographic location. Often a local client just needs a shot outside our normal flying area. The Belangers are networked with aerial photographers around the world and can help facilitate an aerial photograph just about anywhere. By working with the 111th, you will receive the kind of attention and service with your order guaranteed by the 111th, your local aerial photographer.